A funny thing happened to us on the way to grocery shopping. We were walking into the store when I spied a garden clearance center. Since I am a sucker for these places, in we went. Most of the plants had been neglected and had the burnt look for lack of watering. We were wandering up and down the aisles when I saw the fennel. It was the saddest fennel I had seen in my life. They were dry, wilted and had very little leaf left. When I looked closer, I found out the reason why. 7 full grown black swallowtail caterpillars! Jackpot. 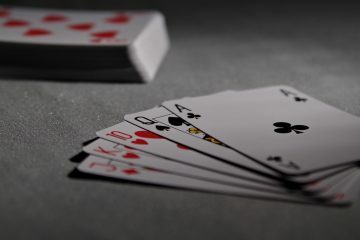 Greedily I gathered up all ten pots and tenderly placed them in the back seat of the car. Not exactly what I came to the grocery store for. At home we dug the fennel into out flower pots with our precious visitors aboard. I can still see the look of the garden clearance attendant’s face thinking that she had pulled one over on me. Not every day you get a customer thrilled to death to buy wilted, half dead stock. 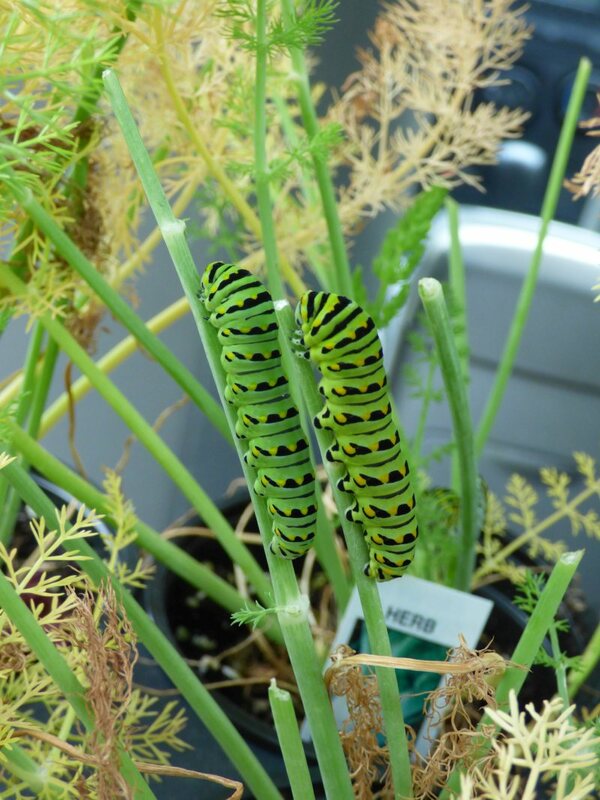 Most scientific sources state that the host plants for the black swallowtail are parsley, dill, carrot, Queen Anne’s Lace and fennel. We have tried all these larval sources and there is no doubt in my mind that fennel is their favorite. Since these butterflies are listed as common, you too, can have these beautiful butterflies visiting. Their preferred habitat is generally open areas, anything from roadsides to weedy areas and gardens. 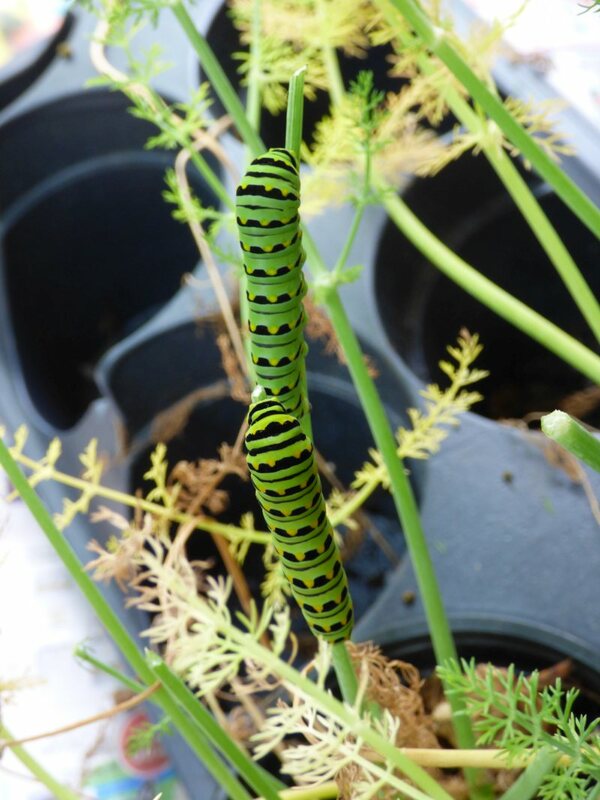 Male black swallowtails will perch and patrol open areas for females, often near patches of host plants – THINK FENNEL. Thanks to Sara Robertson for providing the photographs.